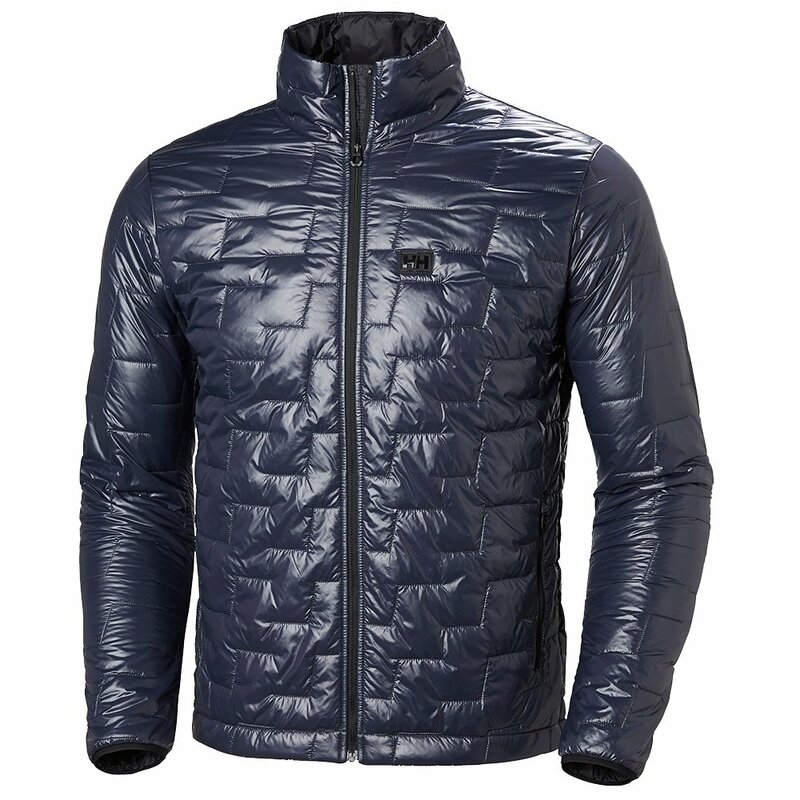 A puffy you won't have to stuff uncomfortably under your shell - or through the doorway - the Helly Hansen Lifa Loft Insulator Jacket is a sleeker breed. It relies on a new Helly Lifa® insulation developed in cooperation with PrimaLoft®. The light, low-profile Lifaloft™ insulation provides full warmth and moisture management with less weight and bulk compared to traditional synthetics. This jacket's outer fabric is windproof and water-resistant, and the quilted design provides a modern take on a classic look.